This time with WAP 5 by +Peter Kuefer​ (Mod by +Naza Herrera​) with my original design AB Edition. 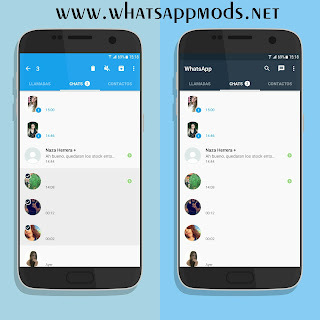 Install like an update if you've already installed Naza's Mod if not clean installation I recommend or Titanium. 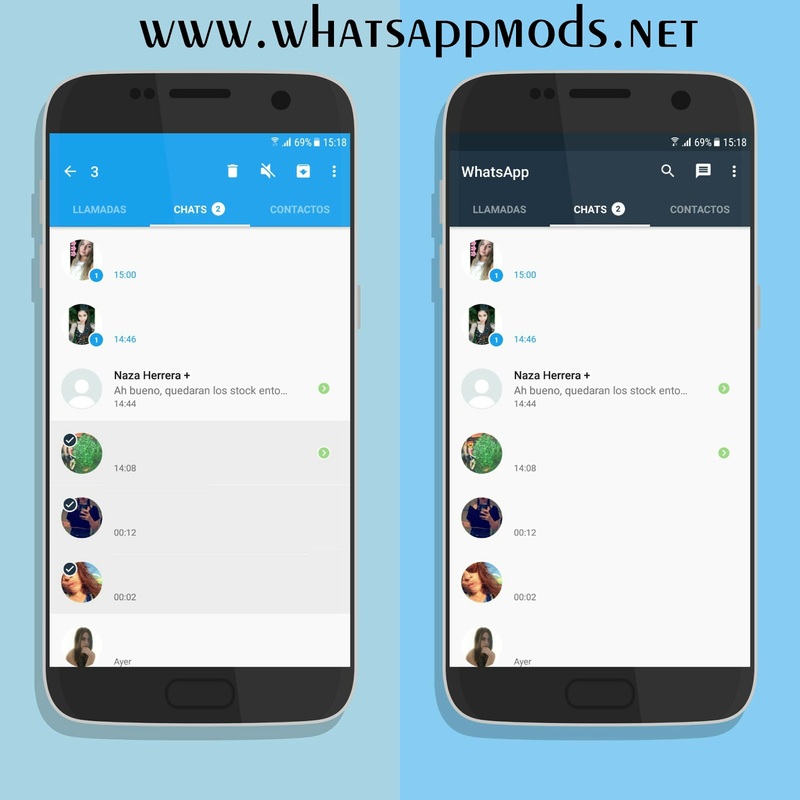 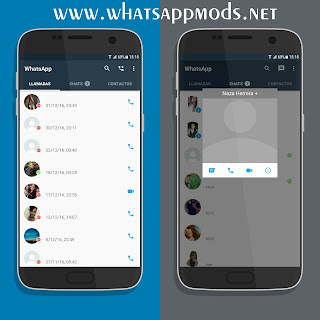 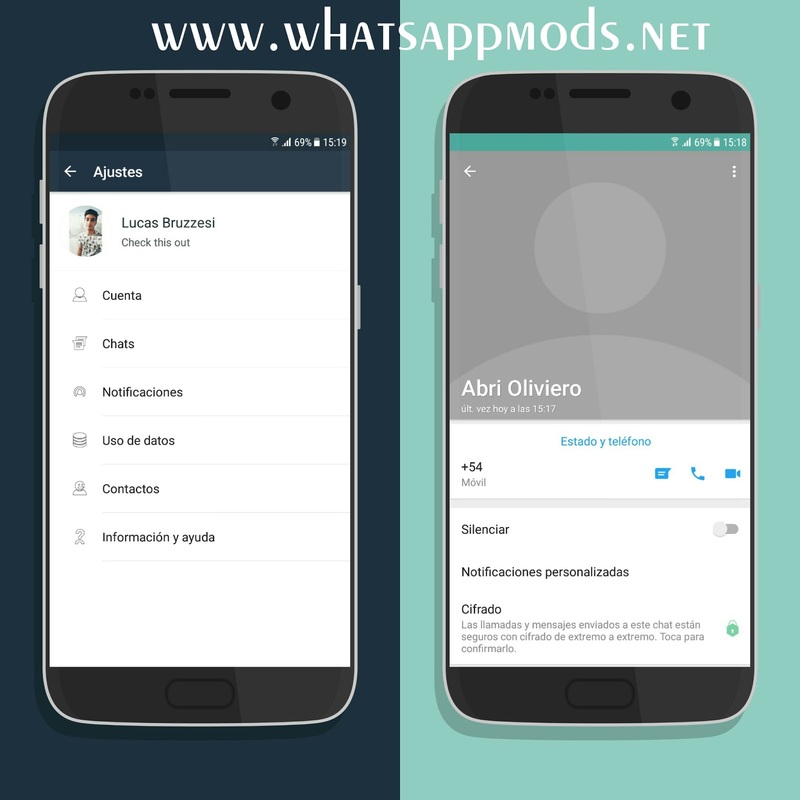 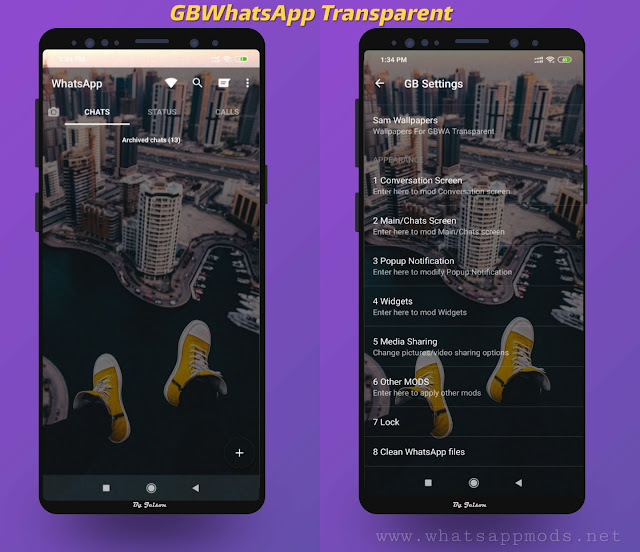 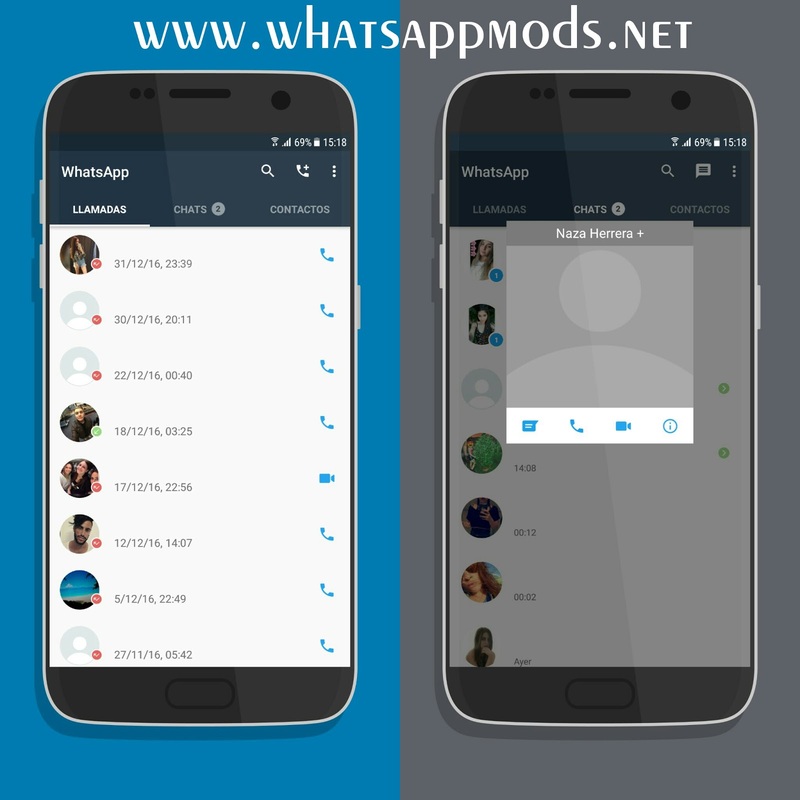 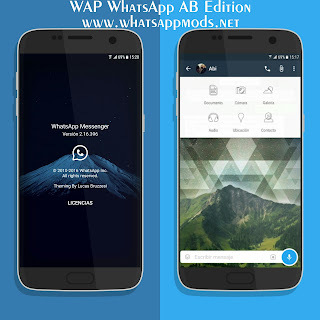 0 Response to "WAP WhatsApp v5.0 AB Edition With Beautiful Edition Latest Version"